Robert Sim has been an artist, sculptor, and teacher for most of his life. He was born, and still lives in Winnipeg, Manitoba. 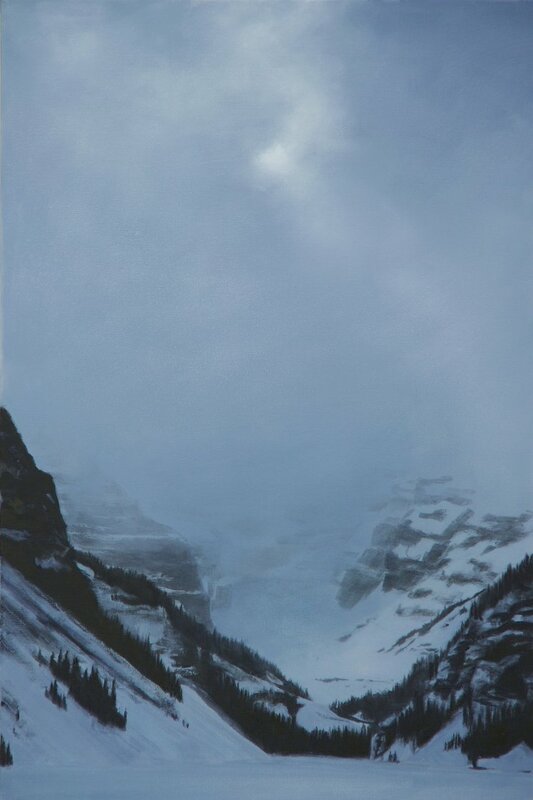 He studied at the School of Art at the University of Manitoba, where he was the recipient of the Robert Bruce Scholarship for sculpture. Robert’s work extends from painting and drawing to sculpture and print making. It encompasses a wide variety of media and styles, ranging from classical to abstract. In general, he tries, as simply as possible, to represent what he sees without any overt commentary, preferring to work without any preconceived ideas, letting the work develop on its own as it proceeds. Robert and his wife travel extensively, and, whenever possible, he tries to combine travel with work. 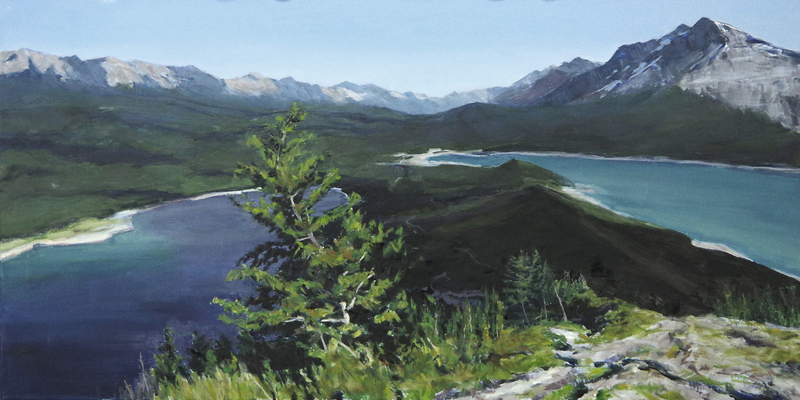 He has painted and drawn across Canada, in Europe, and in Asia. He is also devoted to life drawing, something which he pursues wherever he might be. He has been involved in the promotion of life drawing and painting in Winnipeg for many years, participating in several public forums for First Fridays Winnipeg, and as well painting from a model as part of Canada’s Culture Days. Robert is the recipient of two Manitoba Arts Council grants, and has exhibited internationally, nationally, and locally. His work is in public, corporate, and private collections across Canada, the United States, Japan, and Europe.